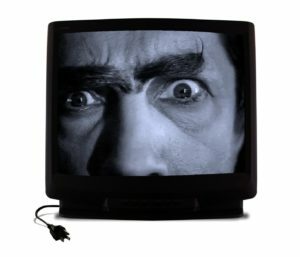 The “I WATCH TOO MUCH TV” streaming guide just launched in January 2019 with our streaming picks in HORROR, but we hope to add several more genres from Sci-Fi to Rom-Com, so stay tuned! These lists will be extremely curated and go over what to watch on all of your favorite streaming services. such as HULU, Amazon Prime, Netflix, HBO GO, FX Now and more.